Of course you can ski here in the winter. 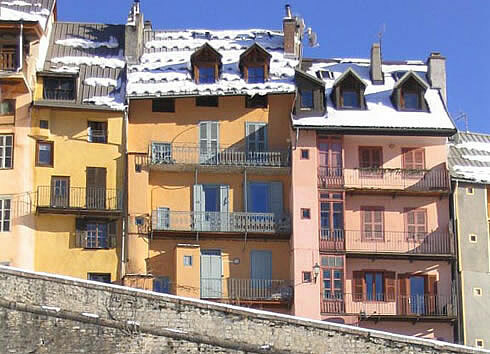 Our house is situated amid a number of larger and smaller skiing areas, of which Puy Saint Vincent is the closest. 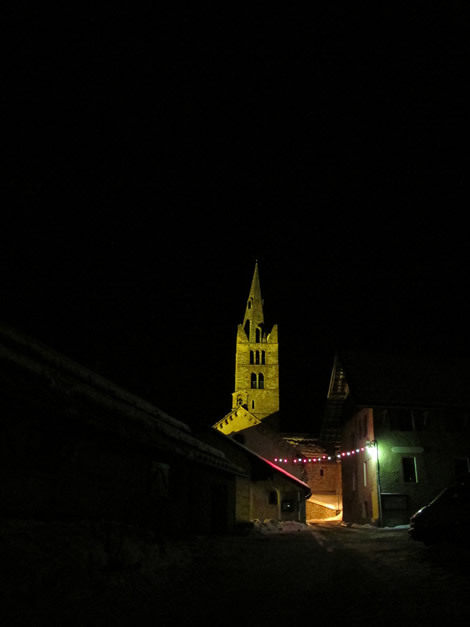 But in the surrounding area, you will also find Pelvoux, Serre Chevalier, Risoul, Ceillac, Abriès, Montgenèvre, La Grave and several others. Purchasing a week lift pass for Puy Saint Vincent will give you access to Risoul, Serre Chevalier and Montgenèvre, among others, so for the price of a Galaxie Lift Pass, you can ski in a different area each day. 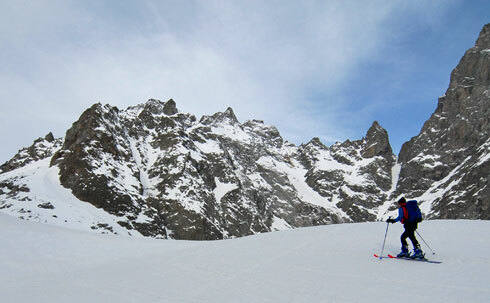 This is also a great area for ski touring. What is more, we live in an area of France most guaranteed snow. Our apartments are an outstanding base for all types of mountaineering. The GR 54 route passes right by the house. Climbers of all levels can indulge themselves in the immediate surroundings, and the renowned Ailefroide, for instance, is just a 15-minute drive away. 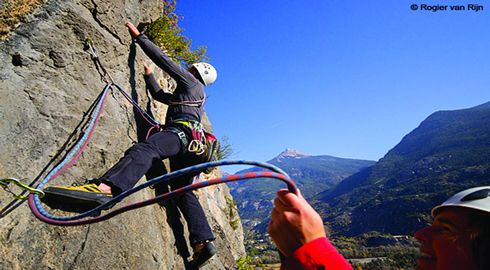 In the summer, you can go hiking, climbing, climbing via ferratas, canyoning, mountain biking, kayaking and loads more. The area is also renowned for the opportunities to go waterfall climbing, for example in the Ceillac and Freissinières valleys. Winter is the perfect time to head out on cross-country skis or snowshoes, and wonderful cross-country ski runs can be found just five minutes’ drive away. The Col du Galibier, L’Alpe d’Huez, Col d’Izoard and many other cycling classics. Who hasn’t heard of them? Each of these cycling routes can be reached easily from our apartments. Of course, there are plenty of other lesser known routes to explore, where you can cycle to your heart’s content. Les Vigneaux is close to the border with Italy. 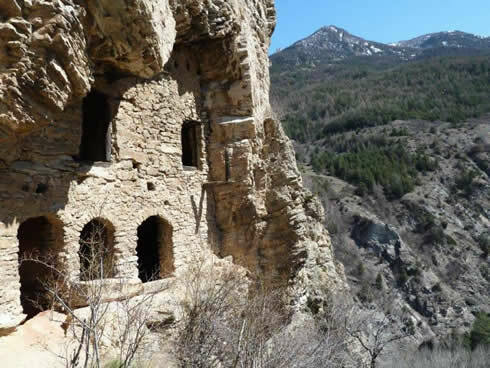 Long ago, in order to defend the border, Louis XIV sent his defence expert Marquis de Vauban to this remote mountain area to build forts in strategic locations. The area is still rich with magnificent forts, which can be visited in the immediate surroundings. The forts are also included on the UNESCO World Heritage List. Les Vigneaux owes its name to the vignobles, or vineyards, that once occupied this area. This is still a magical, historical site, where you can find the remains of old, small-scale vineyards, winepresses and huts built into the rocks, where the wine was stored. 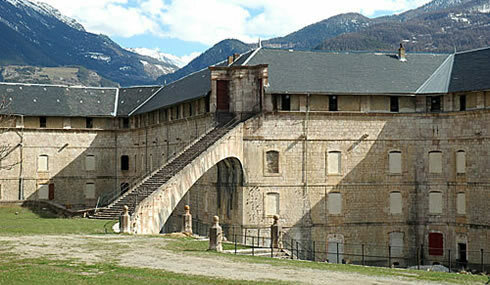 Les Vigneaux is situated between two historical towns, Briançon and Embrun. In both you can walk around the lovely medieval centre and enjoy French specialties in the many restaurants. For those after more of an Italian ambiance, the modern city of Turin is just a two-hour drive away. Most importantly, savour the tranquillity, nature and space.